Since Marvel has retaken the reigns of Star Wars Comics storytelling we've got several great new series focused on various characters and eras. And this latest piece of news proves no character is beyond getting the attention of Marvel. 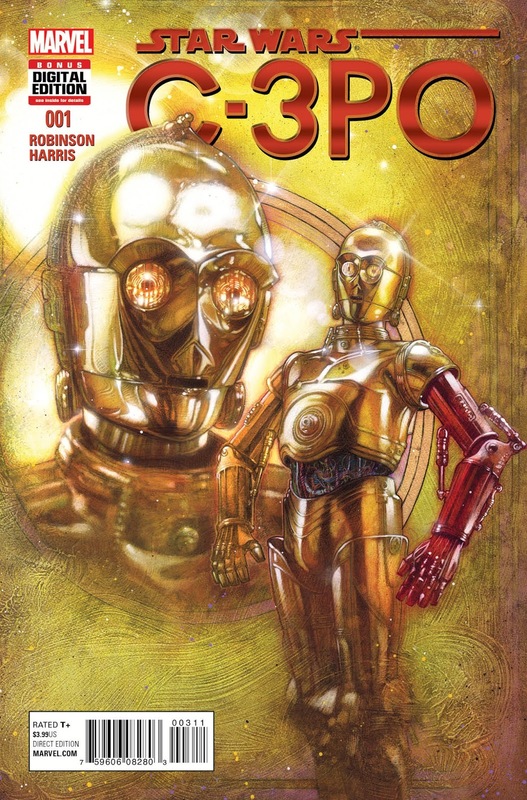 StarWars.com has just announced that everyone's favorite Protocol Droid, C-3PO will be getting his own one shot comic titled Star Wars Special: C-3P0 #1. Writer James Robinson and artist Tony Harris will be coming together for the first time in 20 years to work on this comic. The book will be a part of the ever expanding Journey To The Force Awakens publishing program and will be set between Return Of The Jedi and The Force Awakens. 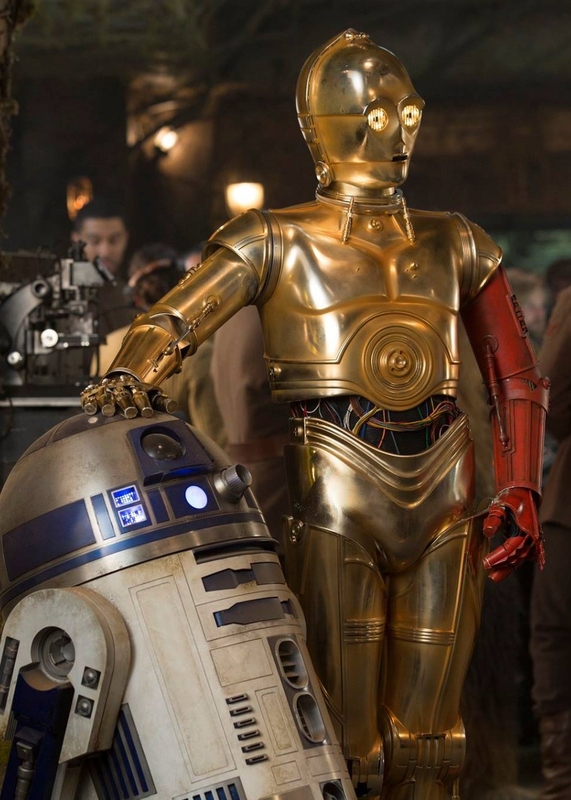 More interestingly, the story will reveal how Threepio received the red arm he appears to have in Star Wars Episode VII: The Force Awakens. The comic is slated for release in December.